Address: 10202 W. Washington Blvd. The other Columbia release that received Oscar Nominations was Captain Phillips. Of the six nominations received, the most noteworthy were for Best Picture and Best Actor in a Supporting Role for first-time actor Barkhad Abdi. The film did not win any Academy Awards. Columbia Pictures has produced and/or distributed 17 films in 2014. Between superhero films, action films, and comedies, among others, the studio has released some of the most well-received films of the year by audiences. 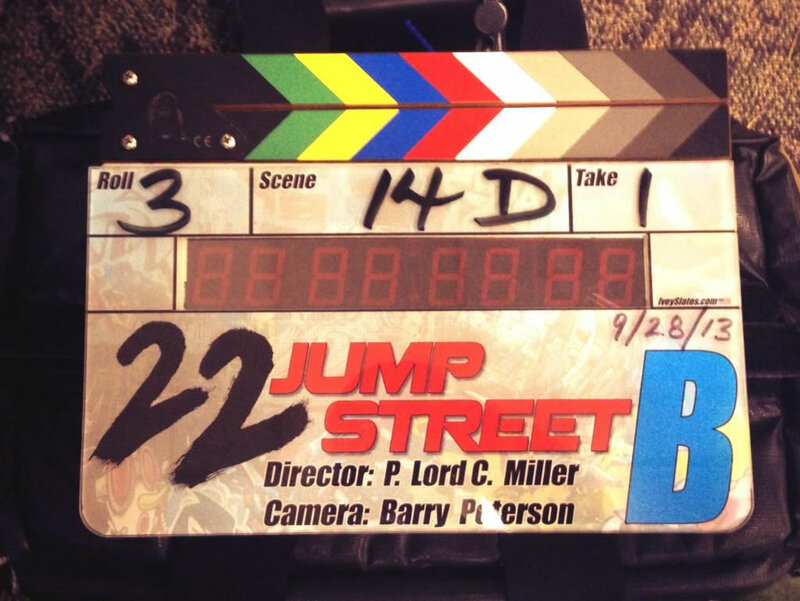 Another high-profile release in the summer of 2014 was 22 Jump Street, the sequel to 2012’s critical and commercial hit, 21 Jump Street. The movie, which pokes fun at conventional sequels, starred the buddy cop team of Jonah Hill and Channing Tatum as they move on from high school to college. 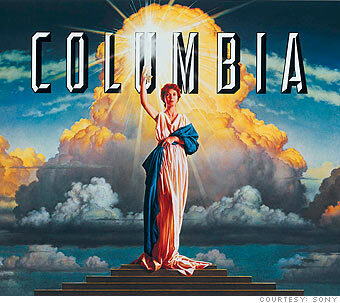 (1) Columbia Pictures Logo, featuring a woman carrying a torch, representing Columbia, who is a personification of the United States. Columbia Pictures is a production and distribution company founded in 1924 by Jack Cohn, Harry Cohn, and Joe Brandt. It is currently owned by Sony Pictures Entertainment, operating as part of Sony’s Columbia TriStar Motion Picture Group, through which Sony produces most of its big budget movies. Considered one of the leading film studios in the world, Columbia Pictures is one of Hollywood’s “Big Six”, distributing over 22 films yearly in the United States alone. Columbia TriStar Motion Picture Group operations are located in six other countries: Columbia Pictures Producciones Espanolas in Madrid; Columbia Pictures Producciones Mexico in Mexico City; Columbia Pictures Film Production Asia in Hong Kong; and others in the United Kingdom, Brazil, and Japan (16). During the Golden Age of of Hollywood, Columbia Pictures was considered one of the ‘Little Three’. Much of their earlier success can be accredited to director Frank Capra, who created Columbia’s first all “talkie” feature, titled “The Donovan Affair”. His film ‘It Happened One Night’ earned Columbia their first Best Picture Academy Award and brought the studio to fame. In the mid ’40’s, Columbia released their highest-grossing movie ever, “The Jolson Story”. This earned them another Best Picture award as well as marked the beginning of their most profitable decade (5). In 1982, Columbia was bought by Coca Cola. This was a lucrative time for the company as they expanded into other forms of entertainment, such as home video. Three years later, Columbia joined with HBO and CBS to make the first new motion picture studio in decades, TriStar Pictures. This major studio was the had the fastest growth in the history of the film industry. Sony Corporation purchased Columbia Pictures in 1989 for $3.2 billion (5). This purchase was unprecedented, and was, at that time, the largest acquisition by a Japanese company. Columbia Pictures has been gaining success ever since. Columbia Pictures does not make its finances known to the public. It is not a publicly traded company, its parent company Sony, is traded under the name SNE at $18.51 a share. Columbia and Sony Pictures together have grossed $1,065.8 million this year alone, and control 11.4% of the market share (21). They are currently ranked as the number 4 studio by Box Office Mojo, just under Buena Vista. 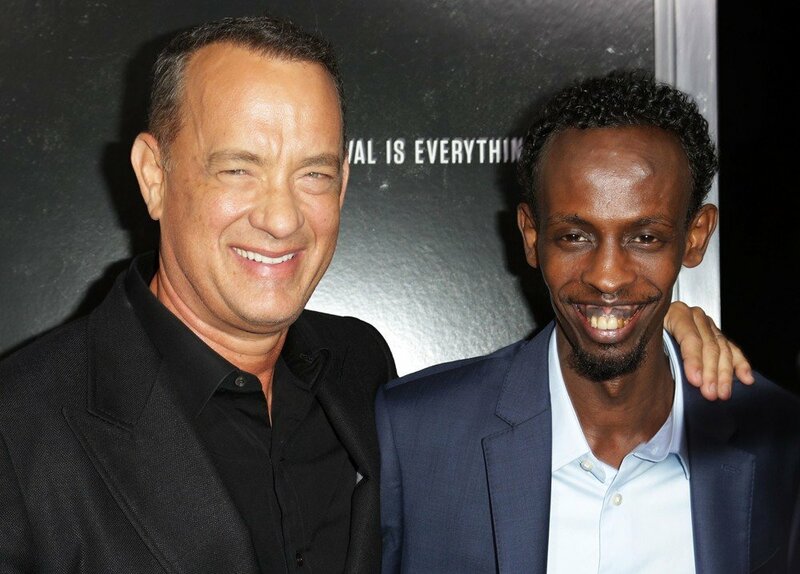 “Captain Phillips” is a true story about an American cargo ship that was hijacked by Somali pirates and was a hugely successful film, its widest release in 3,143 theaters. Despite the competitively successful “Gravity” released at a similar time, the film is doing very well. So far, it has grossed over $97,820,373 domestically, which is much more than its budget. Its opening weekend, it was ranked number 2 at the box office (9). “Elysium” is a film about the future, where the wealthy live on a space ship and the poor must live on the destroyed earth. The main character’s mission is to create equality. The film’s domestic total gross so far is $92,947,675, but its foreign gross is $192,007,963. 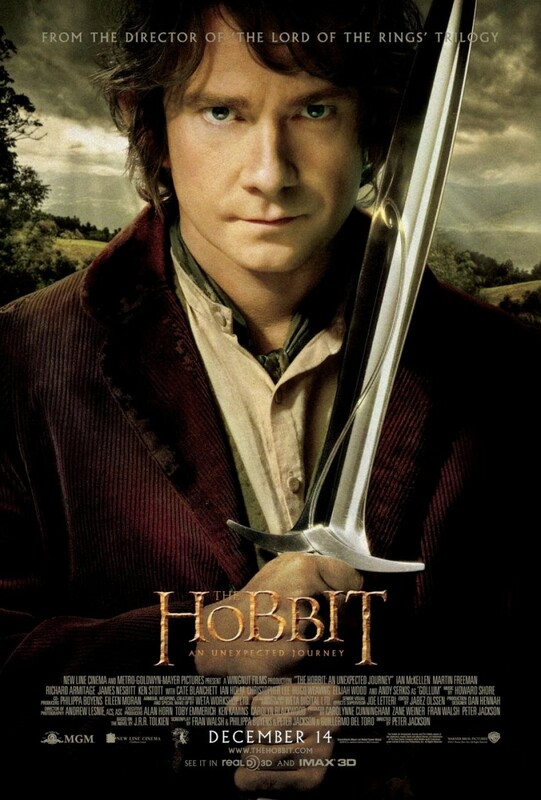 Its widest release was to 3,284 theaters and ranked number 1 its opening weekend (10). “Cloudy with a Chance of Meatballs 2” is an animated movie for children. It features the voices of some celebrities, like Anna Faris, Andy Samburg, and Neil Patrick Harris. This was a highly successful film for Columbia, grossing $34,017, 930 domestically its opening weekend in 4,001 theaters. It was immediately ranked number 1 at the box office. So far, the film has made almost double its budget, grossing $113,125,418 domestically as of November 18th (19). You can find the trailer for this film HERE. “American Hustle” is about a con man and his partner, a British woman, who are forced to work for the FBI. This film is expected to do well at the box office. It has a lot of star power, as the cast is made up of Jennifer Lawrence, Bradley Cooper, Louis CK, and Christian Bale (12). This film is generating a lot of buzz as it is soon to show at its first film festival, the Dubai International Film Festival, or DIFF. “The Amazing Spider-Man 2” is starring Emma Stone, Andrew Garfield, and Jamie Foxx. It is being produced by Matthew Tolmach, who is a previous co-president of Columbia Pictures (14). Columbia Pictures has had a huge amount of success with the Spider-man franchise. Working with Marvel, Columbia also plans to release an IMAX 3D version (15). In 2012, Sony released that it had made over $4 billion worldwide, mostly in part to Columbia’s successful films, including “Skyfall“, “The Amazing Spider-Man“, “21 Jump Street“, “Men in Black 3“, and “Hotel Transylvania“. The Columbia TriStar Motion Picture Group now has a motion picture library with over 3,500 titles with 12 Best Picture Academy Awards. Currently, Columbia plans to continue creating big budget box office hits and gaining large profits for Sony Pictures Entertainment. In the upcoming 2014-2015 year, the studio plans to create some sequels to their previously successful films, such as “Bad Teacher 2“, “Hotel Transylvania 2” and “22 Jump Street” (16). Columbia is also looking to produce some Oscar contenders, like “Annie“, a modern telling of the classic musical. It is set to be released in 2014, and stars Quvenzhane Wallis who was nominated for an Oscar for her acting in “Beasts of the Southern Wild” (17). Recently, Columbia’s parent company Sony has not been doing so well. This year, they were ranked fourth in domestic box-office sales, and gained a revenue of $1.13 billion, which is down 32% from last year. 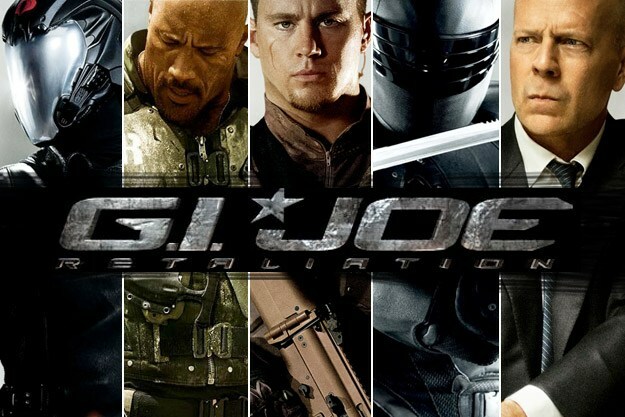 They are undergoing many changes, especially after some box office flops like “White House Down” and “After Earth” (18). They are reportedly reviewing their process for how movies are selected and are looking to cut costs. Columbia and TriStar Pictures operate as divisions under the Columbia TriStar Motion Pictures Group of Sony Pictures Entertainment (SPE) . 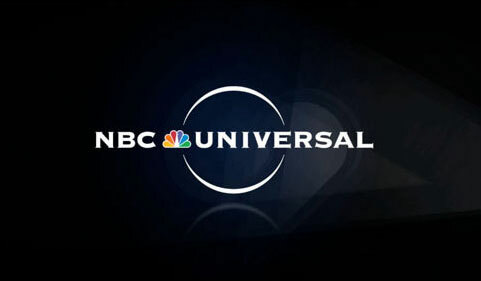 Columbia Pictures produces Sony Pictures’ commercial feature films . TriStar Pictures distributes and markets SPE’s films, delivering entertainment to over 150 countries  . Columbia TriStar Motion Pictures Group has released many notable franchises such as the James Bond and The Amazing Spider-Man franchises . Its movies make up the bulk of the Sony Pictures’ library that includes over 3,500 films, 12 of which are Best Picture Academy Award winners . 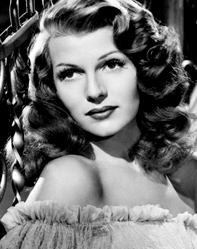 The “Columbia Lady” precedes every feature film by Columbia Pictures . It is the studio’s iconic trademark, having appeared in its motion pictures since the very beginning of the company. 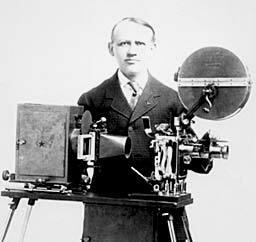 Columbia Pictures began in 1918 when Jack Cohn, Joe Brandt and Harry Cohn began making short films . CBC Films, as it was named after its founders back then, produced its first feature film, More to Be Pitied Than Scorned, in 1922 with great success. Two years later, the founders changed the name of CBC Films to Columbia Pictures Corporation. The company rose to fame after signing legendary director Frank Capra to direct its feature films in 1927 . Capra won Columbia Pictures its first Best Picture Academy Award for his film, It Happened One Night, in 1934. He also directed the studio’s first complete “talkie” motion picture. In 1983, Columbia together with CBS and HBO, formed TriStar Pictures . It was the newest production studio in decades. It quickly emerged as a major contender in the industry by releasing major blockbusters such as Rambo: First Blood Part II. Sony Corporation purchased Columbia Pictures from Coca-Cola in 1989 . The new owner placed Columbia under its new division, Sony Pictures Entertainment. Sony also moved the Columbia Pictures studio from Burbank to Culver City, CA. The studio operated on the former MGM lot where classics such as Citizen Kane and Gone With The Wind were produced. In 2000, Sony created Sony Pictures Digital . Sony Pictures Digital comprised of Sony Pictures Imageworks and Sony Pictures Animation. Imageworks developed CGI and VFX for Columbia TriStar Motion Pictures Group and the animation division. The animation division produced Sony Pictures’ animated feature films. Today, the Columbia TriStar Motion Pictures Group releases Sony Pictures’ biggest films such as The Amazing Spider-Man, 21 Jump Street and Men In Black 3 . The film is Genndy Tartakovsky’s first feature motion picture. Tartakovsy is a three-time Emmy Award winner known for creating famous cartoons such as Samurai Jack and Dexter’s Laboratory . Hotel Transylvania became the best opening movie of all-time for September. It also became Sony Pictures’ most successful animated feature at the box office . Skyfall is the 23rd installment of the Bond franchise. It is about a former agent of M who comes back to seek vengeance upon her while terrorizing MI6 and battling agent 007 . In early December, Skyfall became the highest grossing film ever in the UK . The movie also marked Judi Dench’s final role as M .
Zero Dark Thirty was the last feature film Sony Pictures Entertainment was going to release before the end of 2012 . Kathryn Bigelow and Mark Boal, the minds behind The Hurt Locker, collaborated again to produce the widely-anticipated movie . Sony Pictures Entertainment became the highest grossing movie studio of the year, having earned $1.7 billion in the U.S. alone . Internationally, it earned over $4 billion, beating its previous record of $3.5 billion in 2009 . The new record was achieved in large part to Skyfall, the highest grossing Bond film ever. The film received a cumulative $669.2 million during its opening weekend alone. However, other blockbusters helped too. The Amazing Spider-Man earned $754 million, Men In Black 3 earned $624 million, Hotel Transylvania earned $283 million and 21 Jump Street earned $201 million. Sony Pictures Entertainment released a total of 9 No. 1 movies at the domestic box office in 2012. Kazuo Hirai, CEO of Sony Corporation, told The Hollywood Reporter that Sony was not going to sell Sony Pictures Entertainment amidst rumors that Sony was going to sell the film division due to financial losses . The Hollywood Reporter quoted him saying, “There is no reason to sell these industry-dealing businesses and no consideration is being given to the idea.” Hirai made it clear that Sony Pictures Entertainment was not going to be sold anytime soon. Sony Pictures Entertainment joined video game company Electronic Arts to raise $1 million in donations for American troops . EA planned to release its new game, Medal of Honor Warfighter, on Dec. 17th after its rival, Activision, released its game Call of Duty: Black Ops II. The release date was also planned to coincide with Columbia Picture’s Zero Dark Thirty that premieres on Dec. 19th. EA prepared exclusive maps that featured locations from the feature film available for purchase. The company said it would take a portion of the proceeds to donate a minimum of $1 million to nonprofit veterans organizations. On October 5th, Columbia Pictures joined MGM Pictures, Passion Pictures and Red Box Films in commemorating the 50th anniversary of the Bond franchise by releasing Everything Or Nothing: The Untold Story of 007 . The documentary chronicles the lives of the franchise’s author Ian Fleming and producers Harry Saltzman and Albert Broccoli. October 5th also became Global James Bond Day . The worldwide event included an online and live auction charity event in London, a franchise exhibit in the Museum of Modern Art in New York and an evening of Bond music hosted by the Academy of Motion Picture Arts and Sciences in Los Angeles.